Social isolation is unhealthy. I hope in my lifetime, that stigma surrounding mental illness will dissipate. People need to realize shame costs society too dearly. Thankfully, society has evolved to know mental illness as not one of contagion. Today’s ignorance contradicts incredible capacity for love and compassion. People who have gifts as well as illness, need robust conversation. The talking I envision embraces all people. This is especially true since we really don’t know much about mental illnesses. What we know today is that mental illnesses are a variety of brain conditions caused by a number of different factors. Most often neither a lay person nor the person living with the condition knows what the beginning event was that initiated distressed behavior. We should all be curious of the science, even if an answer is neither concrete, nor definitive. Many caregivers take on the role of helping their loved one to function in daily activity. They do this, even if they never get a concrete answer about what is going on with their loved one. I know this to be true; I function with bipolar and severe anxiety, with medical support and love from family and friends. I also know that being a family member and a caregiver cannot be easy. Family is built of people loving and caring for one another. However, even in family, brutally honest, loving, and informing conversations about mental health often don’t happen. All we need to do is talk. Yet, we don’t, because we fear the awkwardness of discourse. Today, I am happy to say that I am honest in stating my needs and asking what is needed from me. A long period of silence and misunderstanding preceded this. I’ve become comfortable sharing in mental health conversations; in breaking down stigma. I look for new people with whom to be happy. The stigma-informed cautiousness of others is demoralizing. Then I risk not finding acceptance or love. I compare it to the trepidation of a would-be marriage proposal to anyone’s beloved. Upon extending lifetime love, a refusal would be esteem shattering and shame-inducing. The primal yearning for family and friends is consistent with intimacy. The beginning of the conversation is ripe for anytime. Wait too long and the stigma becomes a voice so loud, it is a crisis! Communicate with patience, kind words, and incredible honesty, warding off a crisis pitch. All we need do is talk to one another out of love! Diane Frost is a NAMI member and a person with lived experience in long term recovery. We thank her for her thoughts and contribution. If you or anyone you know is seeking more information on mental health, check out the NAMI Connecticut website, www.namict.org for written materials and information on our many community courses for family members and people with lived experience of a mental health condition. 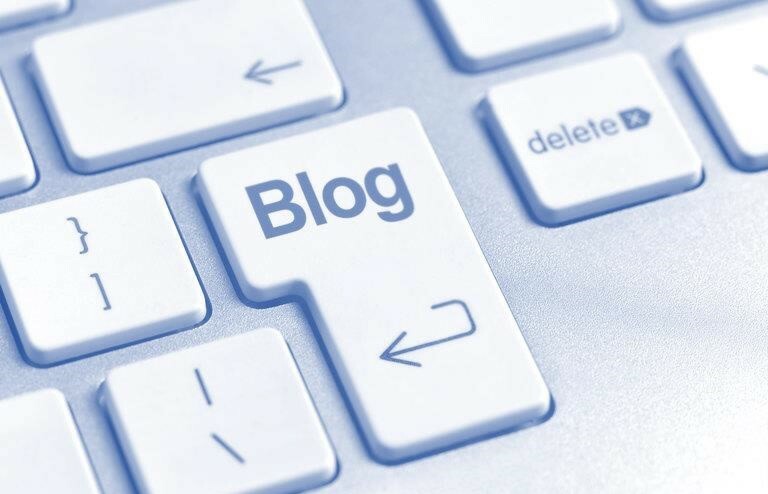 We’re always accepting submissions to the NAMI Connecticut Blog! We feature the latest research, stories of recovery, ways to end stigma and strategies for living well with mental illness. Most importantly: We feature your voices. Contact Kate at namicted@namict.org if you’re interested in submitting to the Blog.